1. Send us an email regarding the details of your order. Please specify Product, Quantity, and other details. For some items, the actual image to print may have to send to our email for better price assessment before we send our quotation. 2. We'll send you a quotation and our Account details for payment including the shipping fee (if there's any), pick up from our office is fine. 3. After confirmation of your payment, we will start the layouting. Upon approval of layout, we'll proceed to printing & production. 4. We will advice when the items will be finished and send to courier. 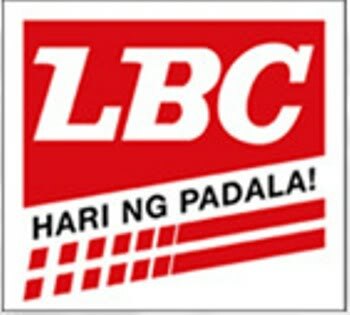 You can expect the delivery 1-2days after (LBC). 5. Due to the bank's and courier's cut-off time, Keychains for Life is also requesting Payment Cut-off time of client's order, 9am-3pm daily, if order has been placed beyond 3pm, your order will be lined-up the next day.